Solon Police Officer Robert Bozak responded to 39910 Lochmoor Drive in Chagrin Highland Subdivision in Northeast Solon on a report of breaking and entering on November 15, 2013. Carmen Uroic, a subcontractor for Altisource reported that copper pipes and other items were missing from the foreclosed property. Carmen Uroic advised that the property was foreclosed in April 2013. He had changed the door locks in August 2013. At that time the drywall was damaged and copper pipes were removed from three bathrooms and a laundry room on the second floor, one bathroom and laundry room on the first floor. In the basement all the copper pipes were removed in addition to a hot water tank and gas furnace. The owner of the property at 39910 Lochmoor Drive is US Bank, Trustee. Altisource, based in Atlanta Georgia, provides services to sub-prime servicers, government agencies and many lenders, servicers, investors, mortgage bankers, credit unions, financial services companies and hedge funds. William Shepro is the CEO of Altisource. 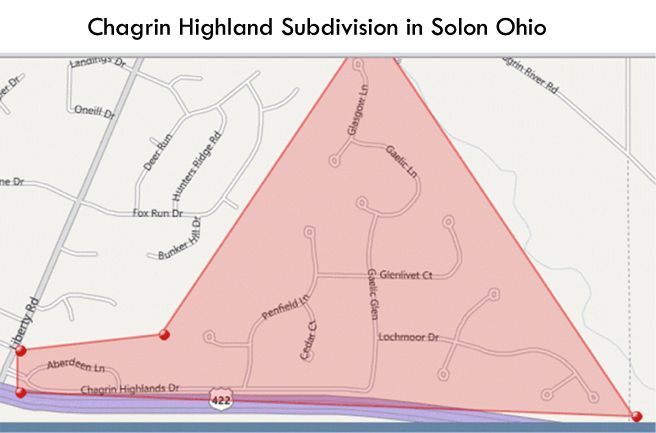 Chagrin Highland subdivision is located in former Councilwoman Toni Richmond’s City of Solon Ward 3. City of Solon is currently accepting applications for this Ward 3 city council representative vacancy. 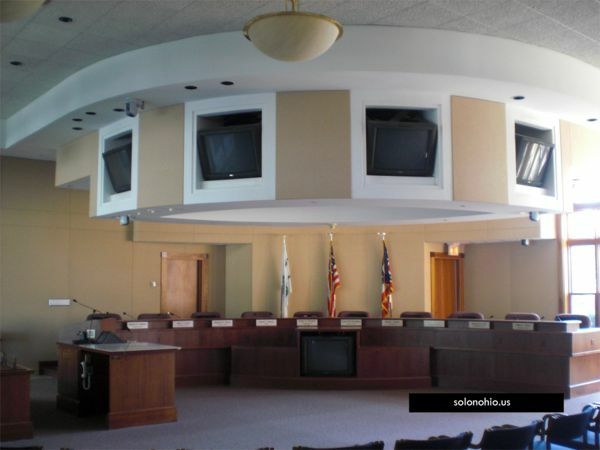 The Solon City Council is accepting applications to fill a Ward 3 Council Representative vacancy for the unexpired term ending November 30, 2015. This vacancy follows the resignation of Ward 3 Councilwoman, Toni Richmond, from Solon City Council. Applicants must be a resident of the City of Solon for 18 consecutive months and a qualified elector residing in Ward 3. The salary for this part time vacancy is approximately $11,877.32. 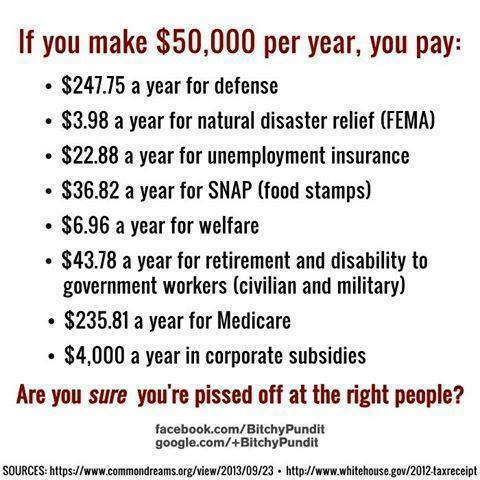 There are no benefits. Interested persons must submit a resume along with a letter of interest to Carol McConoughey, Clerk of Council, 34200 Bainbridge Road, Solon, Ohio, no later than Monday, December 2, 2013, by 4:00 P.M. It is anticipated that interviews will be held during the first or second week of December, 2013.